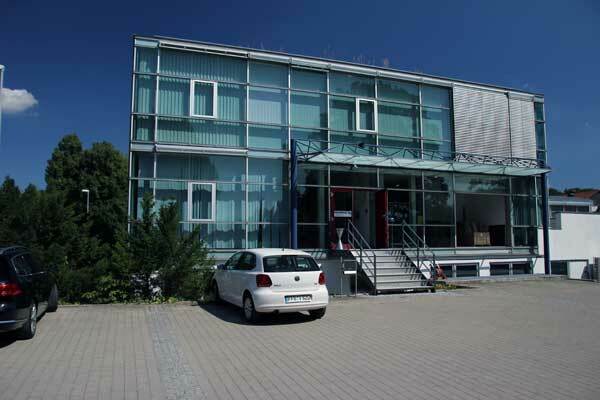 The headquarter of Reilhofer is located in Munich, Germany. Since 1989, it has been committed to early fault detection of automobile powertrain and EOL quality control though the aid of NVH. H-Reilhofer (China) was established in 2014 in Shanghai, which is a hi-tech corporation with German investment. It specializes in researching and manufacturing non-standard test benches for automobile transmission (AT, MT, DCT, CVT etc.). The company owns a professional team made of mechanical, electrical, software and after-sales service engineers. They not only provide clients with competitive products of high quality, but also provide them with efficient local services.